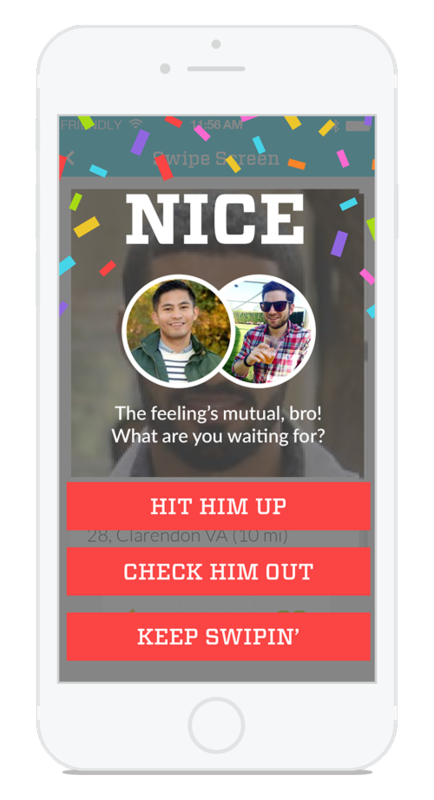 BRO’s founder approached us with an idea for a dating app to help bros find bros. We designed their brand mark, a pair of red solo cups, to convey their core values: fun, inclusivity, and well, bromance. 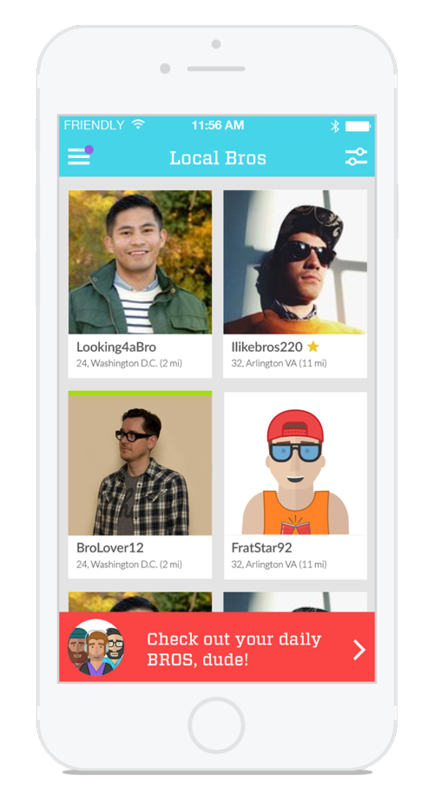 We extended this playfulness in the app by designing a lighthearted user experience that brings personality to online dating. 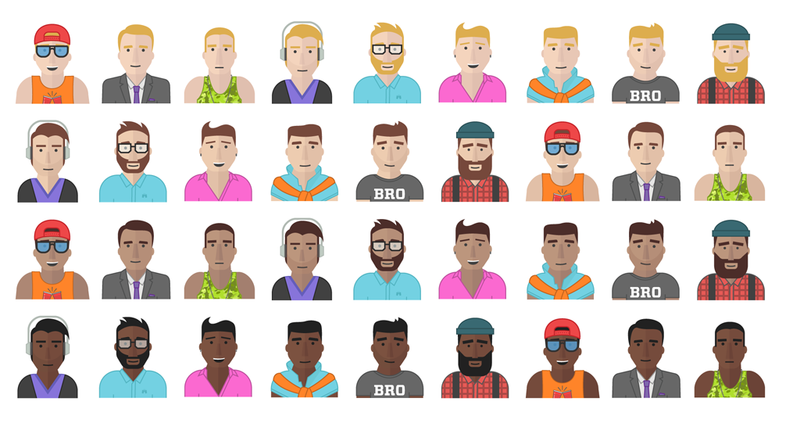 Throughout the process, we paid special attention to illustrating avatars that were both diverse and personable. 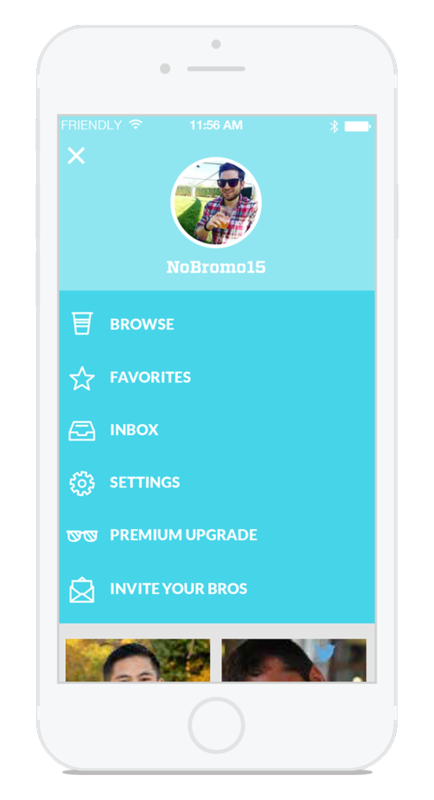 Are you a preppy bro or a brogrammer? 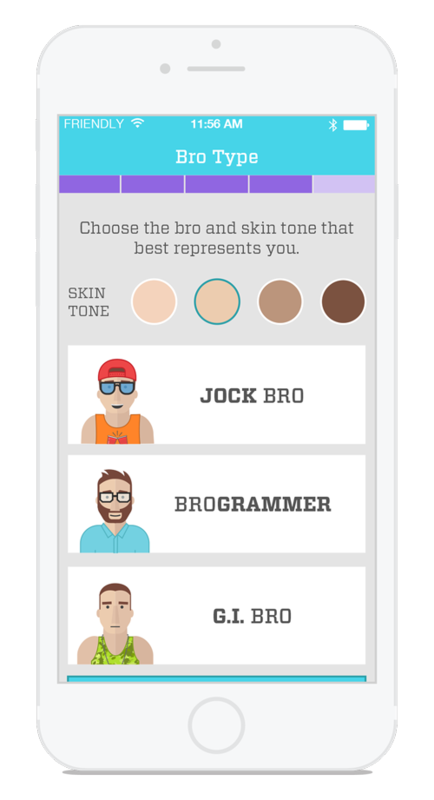 Users choose from nine archetypes and four skin tones to create a bro that truly represents them, bro. 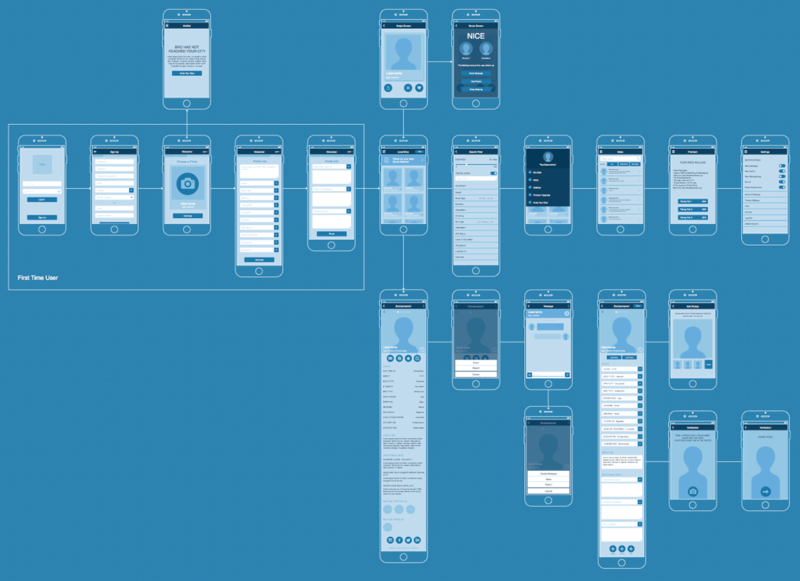 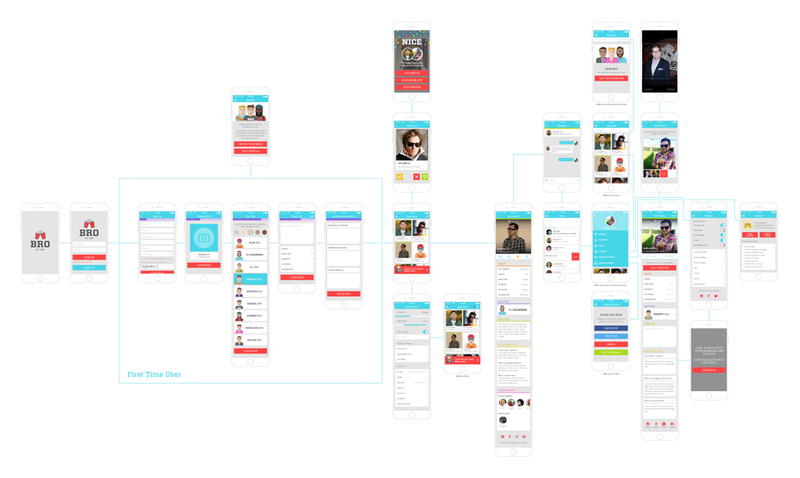 Ultimately, we pulled together these elements to create an intriguing, easy-to-use social app that has garnered a huge, positive response. 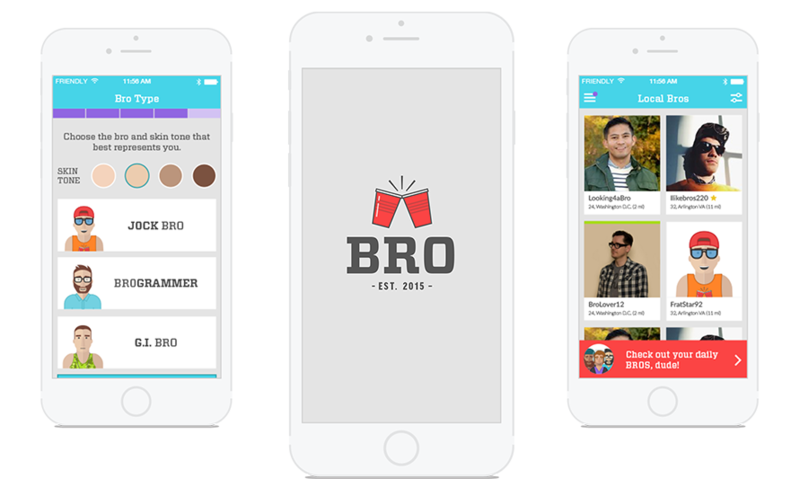 Bro inspired over 100,000 downloads in the months after launch, and was selected by Facebook for their FbStart accelerator program.